Sun Heavylift Sdn. Bhd. Is one of the main distributor for KISWIRE Malaysia & KISWIRE KOREA. We provide clamping and load test services since 1997. 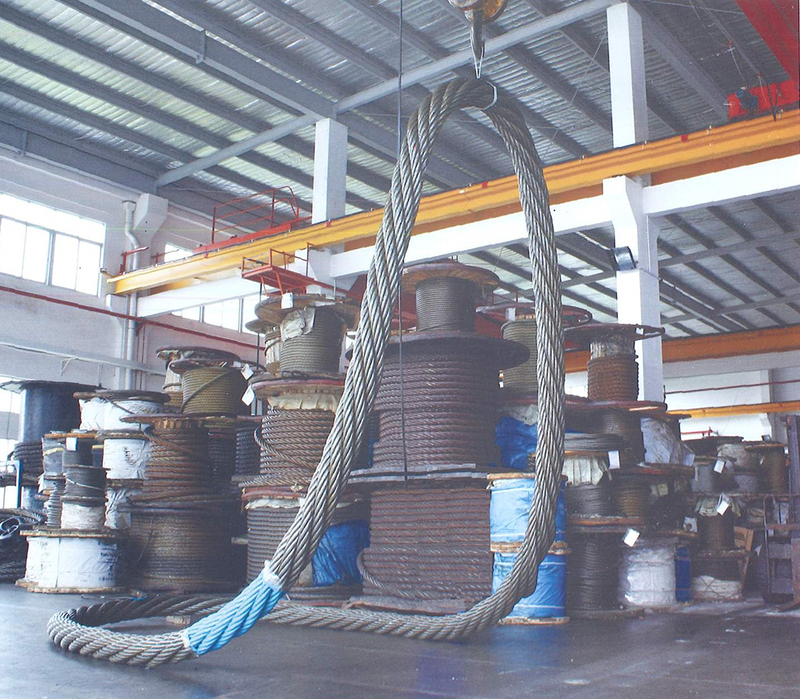 As years past by, our business has been expand towards fabrication of wire rope, chain and also spooling services. We also is a stockist which supplied ragging gear for “ONE STOP SOLUTION SUPPLY”. With all the facilities and services, we had built our reputation in Construction Sector, Marine Offshore, Port Services and also the Oil & Gas Industry. Our company principals are provide value added services to meet the customer requirement with efficient supplies and exceed the expectation of deliveries. Our company has proven in this Global Market with our strong mentality work face to meet our client demand and the quality of our product.